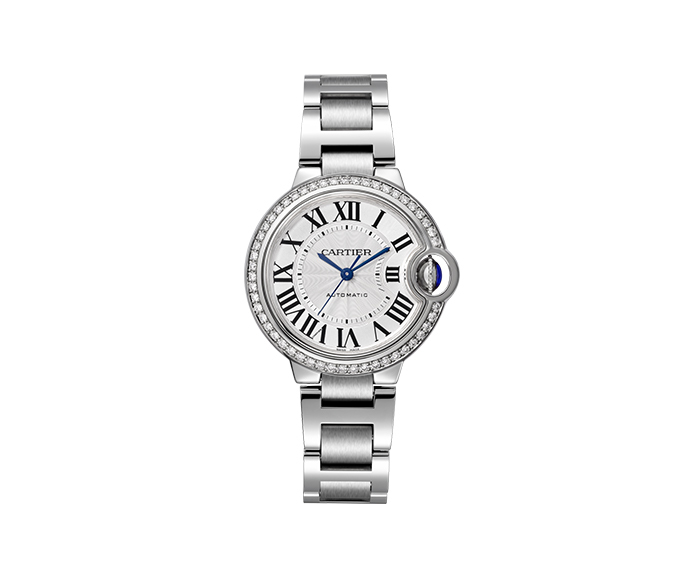 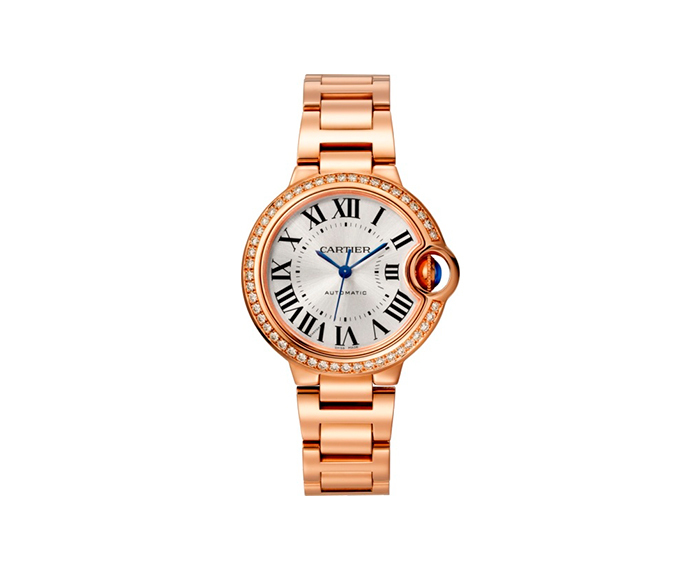 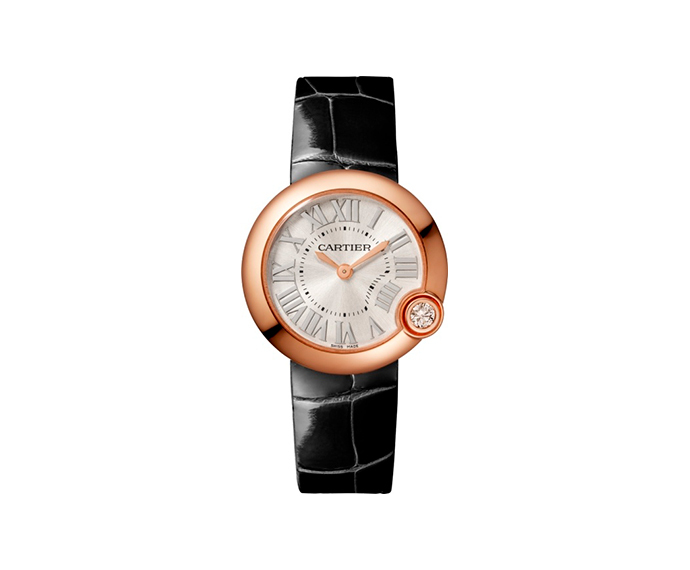 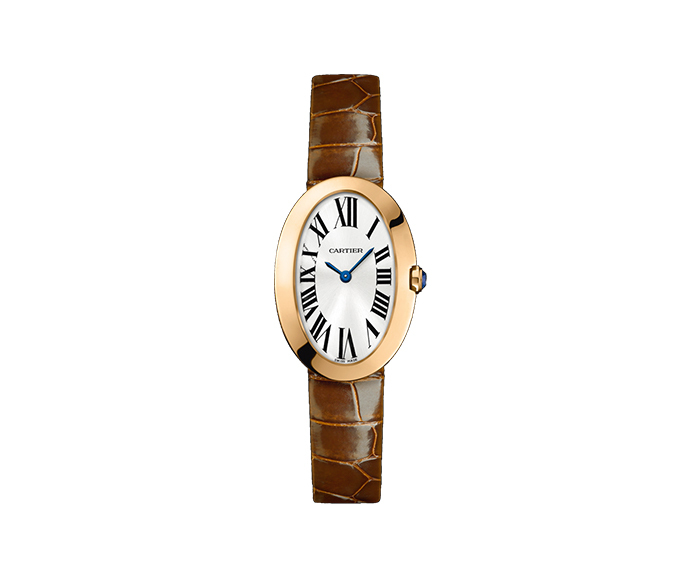 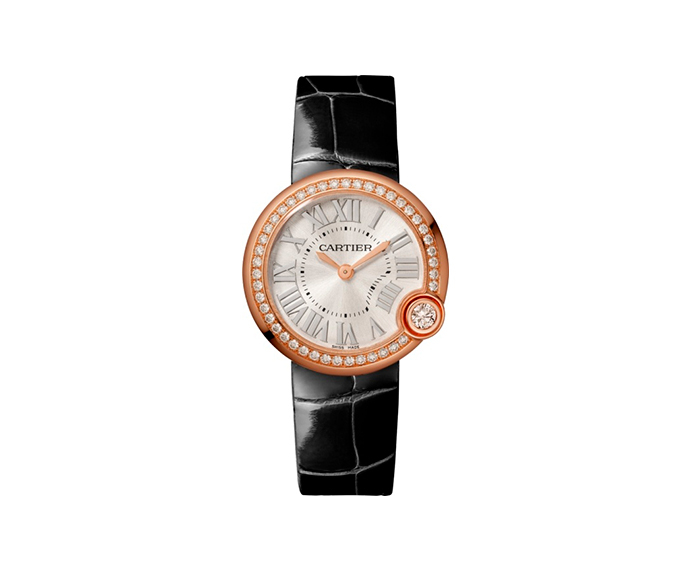 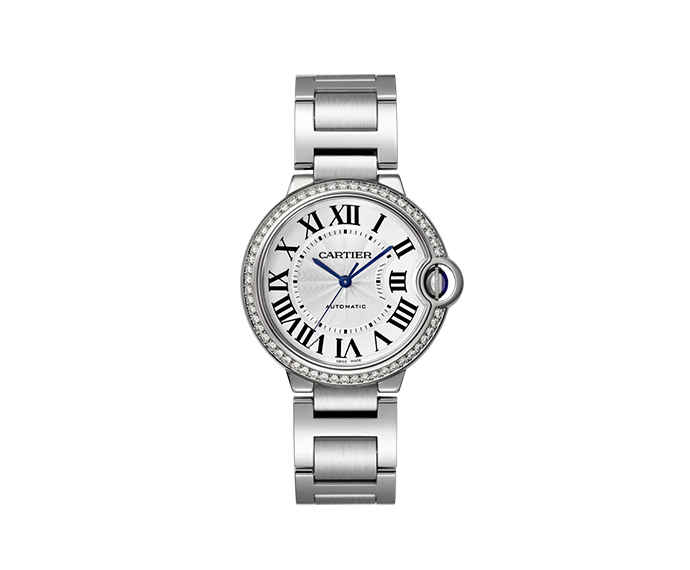 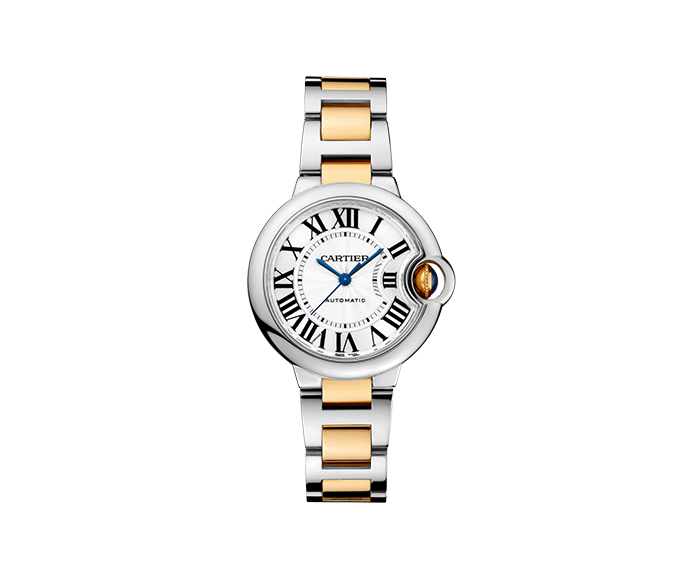 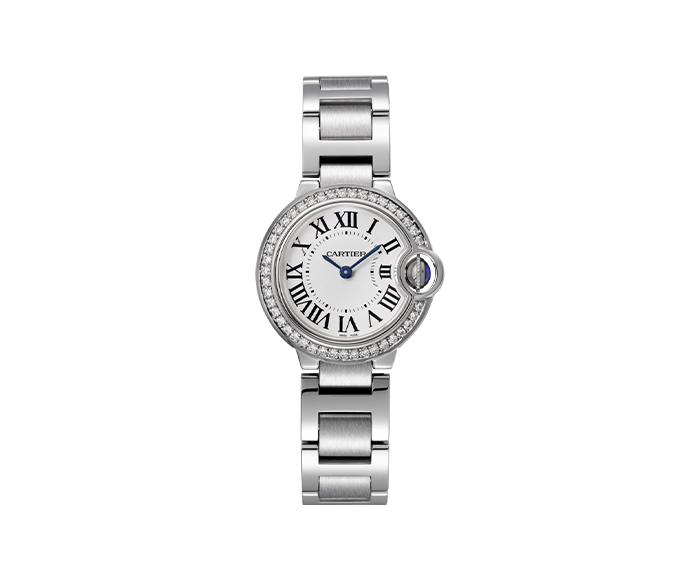 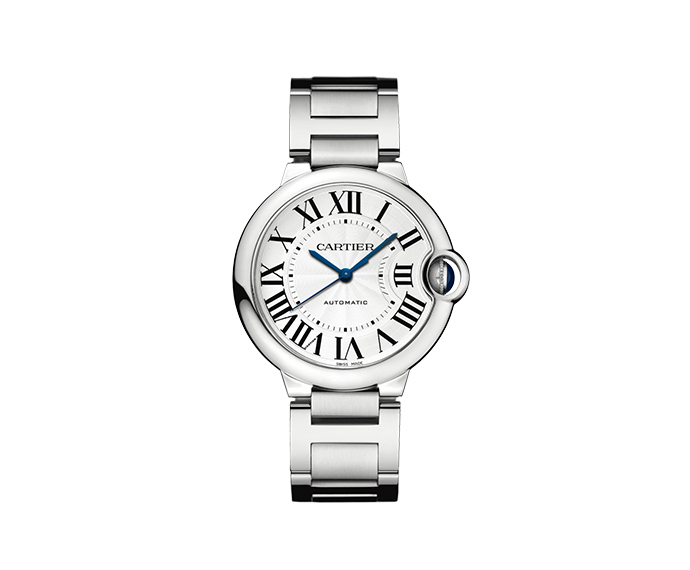 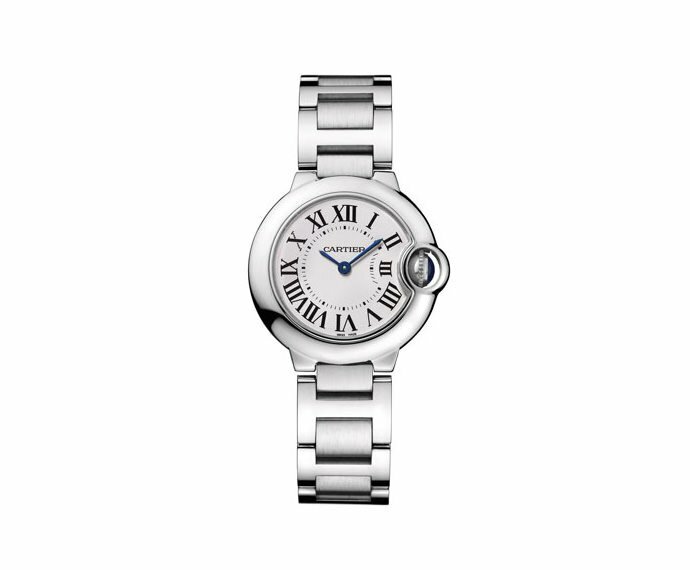 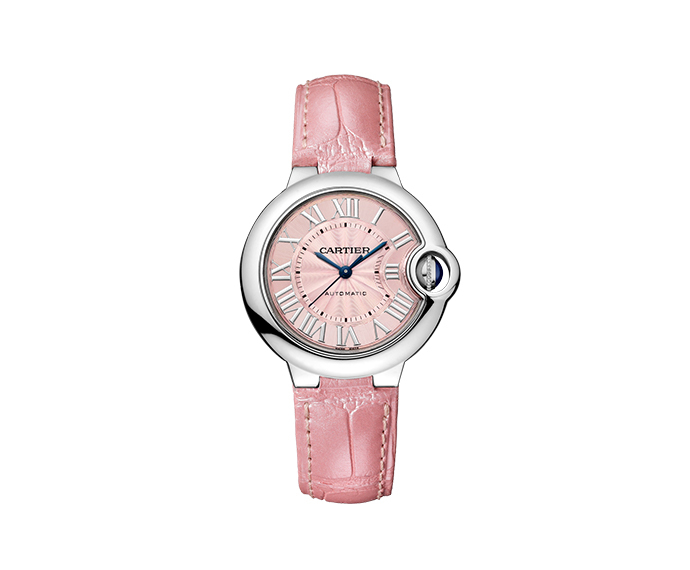 An everlasting representation of elegance and splendour, the Cartier Brand contributed to the development of the horology sector thanks to the creation of the very first wrist-watch in 1904. 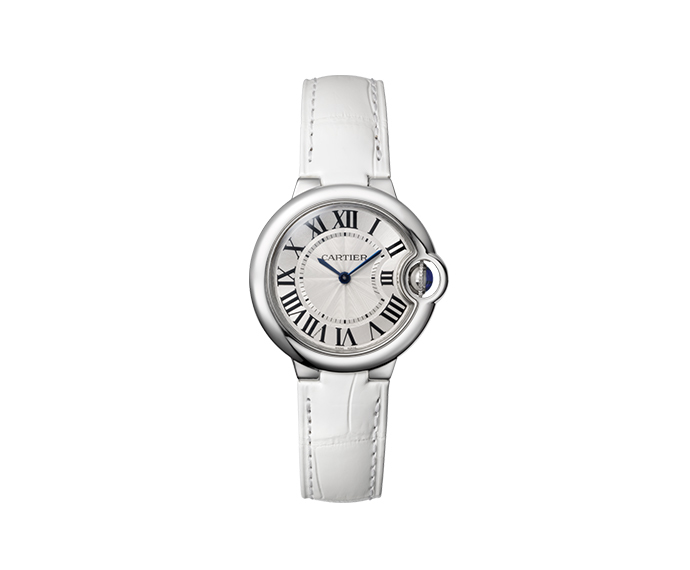 In the last century, it also revolutionized the design by crafting a rectangular clock-face. 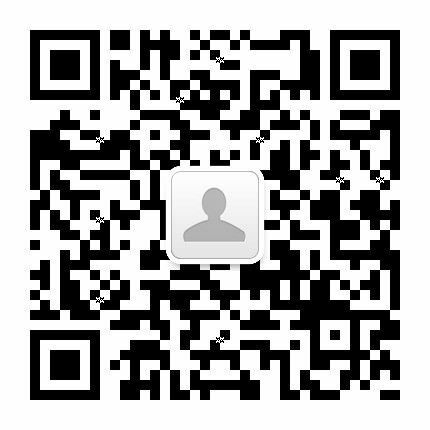 Since then, a new course of progress and expansion of the company took form, lifting Cartier towards the attainment of great heights and ascending to the role of official provider of celebrities and stars worldwide. 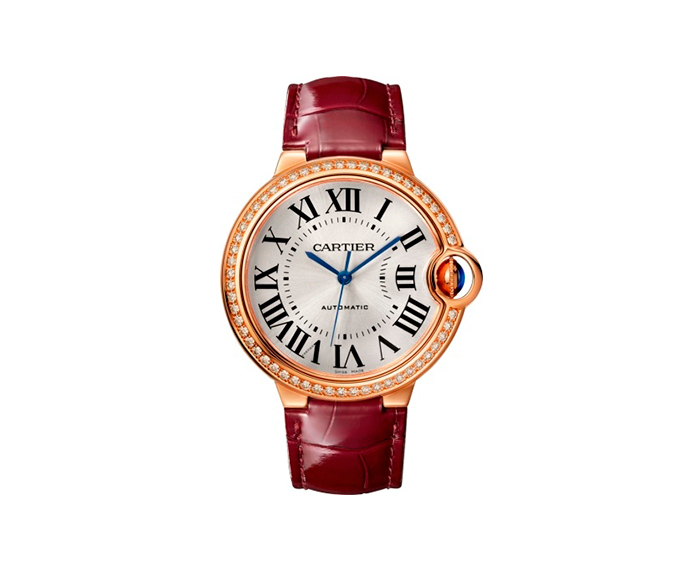 Being it an assemblage of luxuriousness, inventiveness and technology, the Brand is one of the most popular as it stands as a guarantee of functionality and absolute elegance.